The Prophets of Music Society strives to use music to build positive outcomes through a variety of community outreach endeavors including fundraising, volunteer engagement, the promotion of artistic endeavors and sponsorship of community driven initiatives that “do good through music” We recognize that music has the powerful ability to spark creativity, motivate us and promote personal and community wellbeing. It acts as an emotional outlet for both those who create it, and those who listen to it, and it establishes connections through which many positive things can occur. If you have a community initiative that “does good through music”, and would like additional information as to how the The Prophets of Music Society might be able to support your project, please contact us. If you have a passion for music and passion for your community, we’d love for you to join our team of volunteers! Send us an email indicating your interest and we’ll follow up to answer any of your questions and let you know how you can get involved. 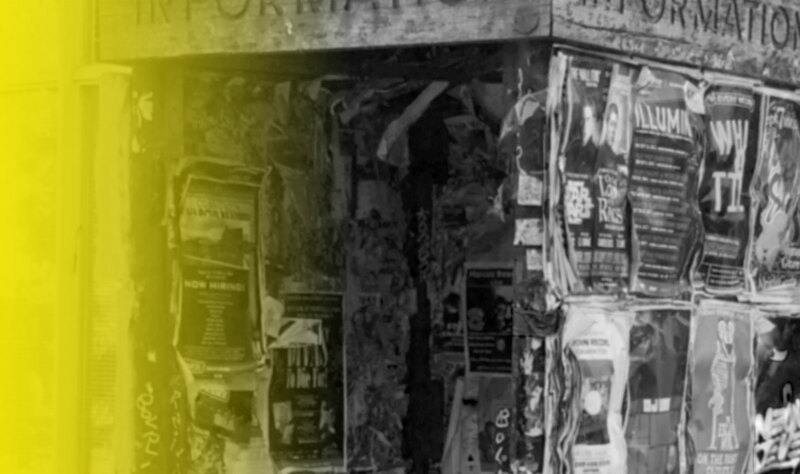 Support emerging artists and our community through music. Your donation to The Prophets of Music Society Fund will be used to support various community outreach initiatives aimed at programs that build positive outcomes in our community through music, and the delivery of educational programs in support of emerging musicians. Your donation to The Prophets of Music Society Fund can be made directly through the Calgary Foundation. The Prophets of Music seeks to use music as a channel for building positive outcomes in our communities through our community outreach partners. 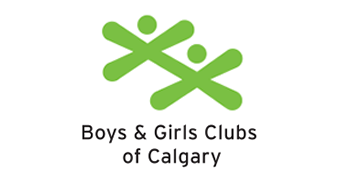 The Boys and Girls Club Beltline Youth Centre is The Prophets of Music’s first community partner. The Beltline Youth Centre provides social, recreational, creative and educational opportunities for all youth ages 12 – 24, with a focus on immigrant and refugee youth. Programs at the Beltline Youth Centre focus on providing young people an opportunity to learn, record and tell their story through music. The Calgary Foundation has been nurturing a healthy, vibrant, giving and caring community since 1955. 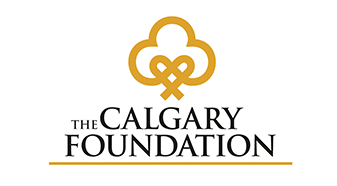 The Foundation facilitates collaborative philanthropy by making powerful connections between donors and community organizations for the long-term benefit of Calgary and area. The Prophets of Music Society Fund is currently managed and administered by the Calgary Foundation.